Please do your part to help save the Mount Airy Flat Iron Building from being demolished by signing our petition! 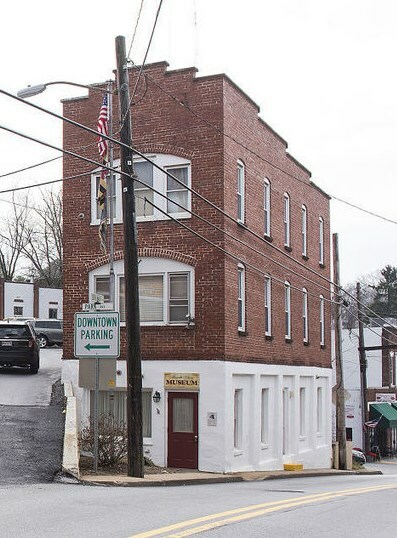 One of the quaint little Town of Mount Airy's greatest historic landmarks is in danger of being demolished and we would love to see it preserved, rather than destroyed. One thing you can do to help with this is to click on the link below and sign our petition to save this building from destruction. It only takes a second to do your part in helping to save this beautiful landmark. You are not only saving a building, you are also saving a beloved, historic downtown Main Street from over-modernization. The residents of Mount Airy love this town because of it's historic beauty and small-town appeal. Demolishing landmarks such as the Flat Iron destroys small, historic towns like Mount Airy one building at a time causing us to lose residents, visitors, commerce and overall appeal. Not to mention just simply how sad it is to lose such an historic icon that has been in the center of our town for well over a century. We urge you to please take a minute and sign the petition to help save this historic landmark. Even if you are not a resident of Mount Airy and just love to visit our fun little town, that's ok, just click the non-resident button.